Free Entry but prior registration is mandatory. Pavithra has graduated from Stanford University with a 100% Fellowship Scholarship in Electrical Engineering. 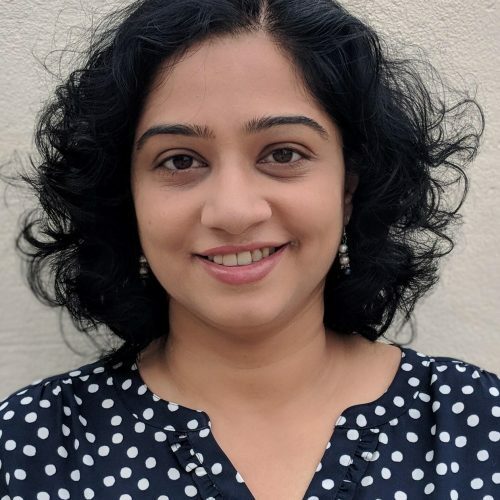 She worked at various hi-tech companies in the Silicon Valley and Kaplan in the U.S. She returned to India with a vision to revamp the Test Preparation space with a more personalized study based program and started Galvanize Test Prep. She graduated with an MS in Computer Science (CS) from Texas A&M University , USA and has been in the Career Assessment and Global Admission Counseling field since 2002. She has assisted 5000+ students with admissions and scholarships to 1000+ universities across USA, Canada, Europe, UK, Australia, New Zealand and Singapore. 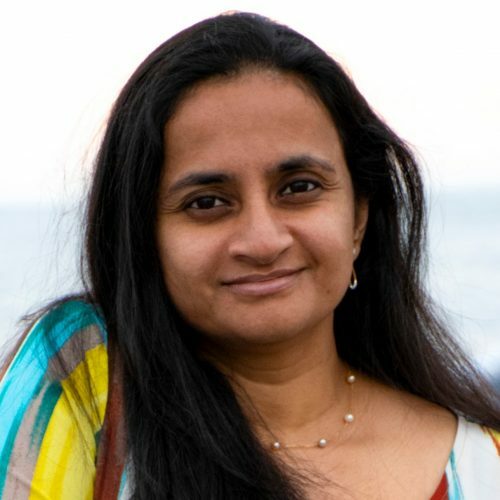 Jayanthy holds a Ph.D. in Control Systems from the University of Tennessee, Knoxville and has a dual Masters in Math & Engineering from the University of Missouri, Columbia. She taught Math at the college level in the US for seven years. 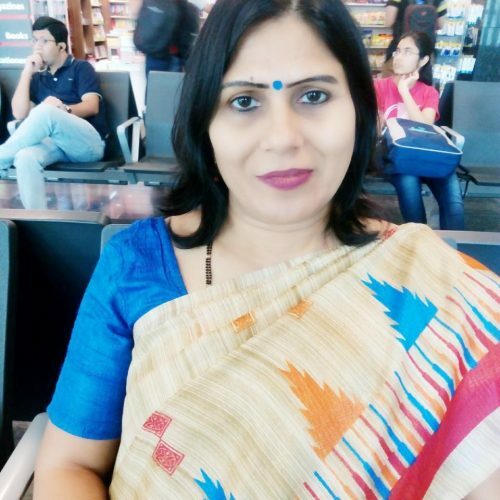 Jayanthy has also worked with education companies for three years in India as an assessment specialist for content creation in Mathematics and Science. Pritish Nair is a former graduate of Raffles College of Design and Commerce, Australia. Currently responsible for Growth at Prodigy Finance, a leading FinTech company, helping students fund their education around the world. He has several years of experience across consulting, education, and technology. Prior to this, he also worked with Admissions & Financial Aid at the Indian School of Business. Sharang Dhaimade is the Associate Director of the IE University, India & South Asia office. 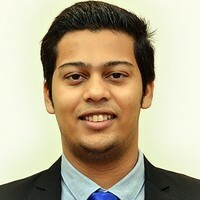 He has completed his BCOM & MCOM from University of Mumbai & his Global MBA from a foreign business School. 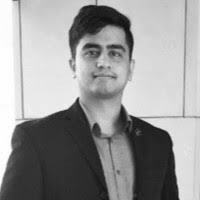 Sharang is based in Mumbai & has 5 years of work experience in the Higher Education Sector. Get advice & guidance on loans! I turned to Galvanize for help with my application process and it was the best decision I’ve ever made! My Admission Counsellor at Galvanize was extremely knowledgeable and dispelled all my concerns. Right from shortlisting universities to crafting my Resume and my Statement of Purpose, discussing with my profs for my Letters of Recommendation, I was given a lot of support. The Galvanize Team also responded quickly to all my questions and made the entire apping experience a stress-free one. The universities were shortlisted based on several factors including an initial review conducted at the beginning of the counseling process. The list was extensive and well researched which helped me filter out universities based on my interests.The admissions counselor at Galvanize helped me at every step with fast and reliable reviews on my SOP and diversity essays. They also kept me motivated all this time with weekly reminders. Ultimately, I would definitely say Galvanize AC helped me in achieving an exciting admit. Be The Next To Get Your Dream Admit!